If you are reading this blog post, you may be thinking it’s time to buy a bigger home. When your family grows, your income increases, or you are ready to go after your dream home, it may be time for an upgrade. Texas is a great place to call home, with a healthy economy that helps home owners. Here are a few financial reasons to consider upgrading your starter home to the bigger home of your dreams. If you bought your first home a few years back it’s likely that the value of your home has risen. Significant market value increases are being seen in many of the fast growing areas of Texas. This means that you could profit from the added equity in your home by selling it at a higher price than you paid. The cities that are adding jobs and seeing growth like many areas in Texas have big competition for smaller homes on the market. A home at a lower price point can receive multiple offers causing the final sales price to be higher than the asking price. This is what is known as a sellers market. A sellers market results in better offers, often with fewer conditions in the purchase contract. If you are looking to upgrade to a bigger home, utilizing the competition to get a top price on your starter home is a great advantage. If your family is growing and you need more space, there is a bigger home available in the state where everything is bigger. Unlike the competitive market found in the entry level homes, there are plenty of bigger homes available. When you shop for a bigger home you are likely to encounter less competition and gain more power to negotiate. If you are ready for an upgrade, we can connect you to a great realtor. You’ll find a home with the dream kitchen, backyard oasis, or master bathroom you love. Buying bigger home in a neighborhood with other big homes can help you build even more equity as the community around it continues to grow. Read more about how you neighborhood impacts the value of your home in this past blog article. We have a quick pre approval process that can help you be pre approved for a home loan within 48 hours or sooner. Talking to one of our licensed mortgage professionals can help you understand the flexibility of your budget and your mortgage options. Their are many advantages to being pre approved before you begin to make an offer on your dream home. 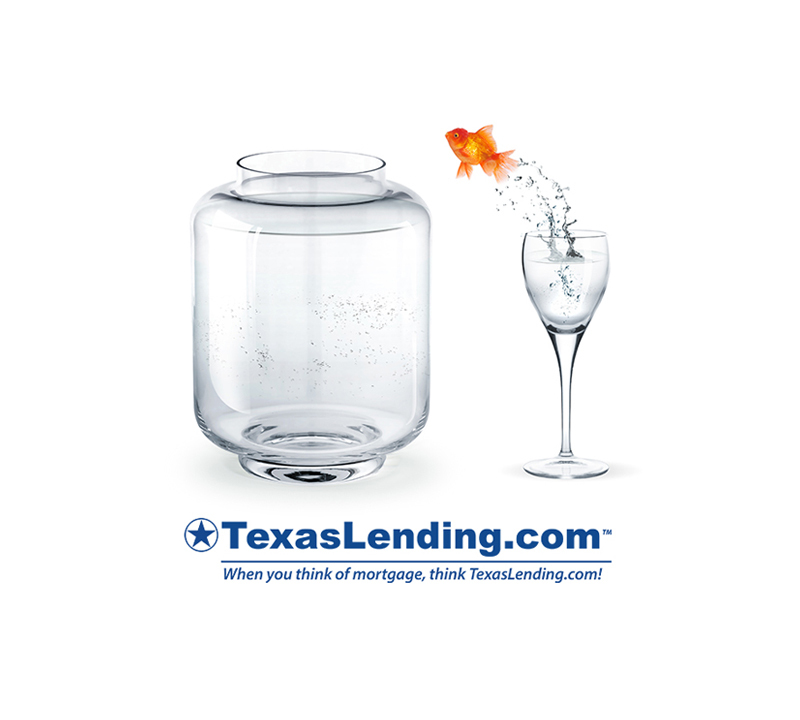 There are also advantages in choosing TexasLending.com as your mortgage lender. We are proud to offer low interest rates, low fees, great service, and fast closing. Reach out to us today to get started. We would love to talk to you about your goals of upgrading to a bigger home.